Search engine optimization or SEO is a way of increasing the visibility of a website in an organic search results page of a search engine. 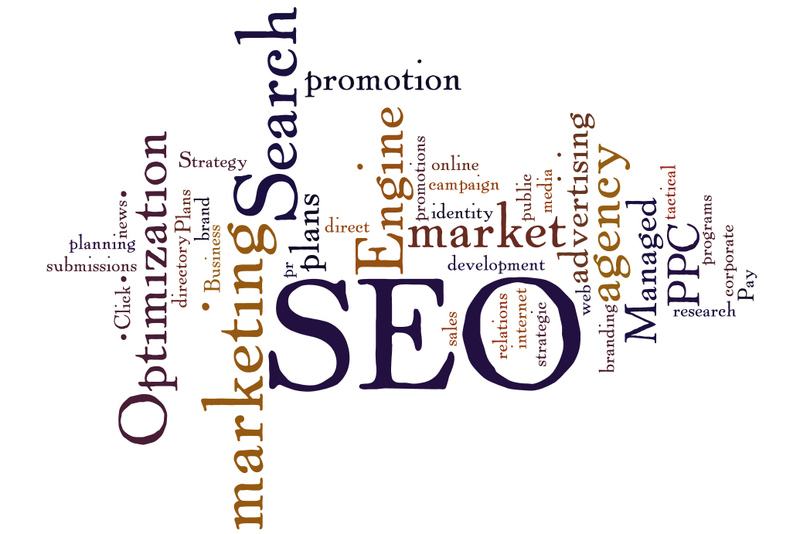 As a general rule, the more frequently a website appears in search engine’s result page, the more visitors it will get. Search engine optimization may target different types of search such as local search, image search, academic search, video search, industry specific vertical search and news search. The marketing strategy must be reviewed regularly and certain tasks must be performed on an on-going basis. In short, SEO requires as much attention as traditional channel marketing, especially if your business is primarily web-based. We have customized our packages to address the varying needs of different type and size businesses.